This page is for all those curious Rickenbacker souls who want to examine instruments in more detail. 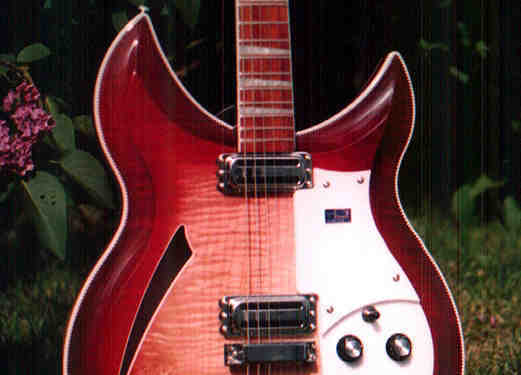 It is hoped that you will submit a detailed description of your own Rickenbacker “Close Encounter” with accompanying photos to illustrate features associated with a particular model or period. Please submit your Article through email.